When Carl Sandburg was a student at Lombard College, he greatly admired two of the long-time professors, Nehemia White and Isaac A. Parker. They had been teaching at the institution long before Sandburg was born. They wore full white beards, knew their subjects and were of reserved personality. While learning from them Sandburg, in his imagination, fitted them into a mental panel of faces along with Henry Wadsworth Longfellow, John Greenleaf Whittier and William Cullen Bryant. They were the most respected American poets of the early nineteenth century. Bryant was born November 3, 1794, in Cummington, Massachusetts, the second son of Peter and Sarah Snell Bryant. His family history went back to the passengers on the Mayflower. He developed an interest in poetry early in life and, with his father's instruction, began to write poems in the style of the early English poets. One of the first poems Bryant wrote was “Thanatopsis.” The name came from the Greek word for the contemplation of death. The poem appeared in his first book published in 1832, but had been originally written in 1817 with subsequent additions. It was a thoughtful poem of a meditative character with a strong influence from nature. In years gone by, high school students were required to memorize it. Carl Sandburg and his friend, Athol Brown, wanted to be writers. They would recite poetry to one another and analyze the writing of other authors; often at the Poor Writers' Club. If they were in a melancholy mood, Brown would recite the opening lines of “Thanatopsis”. 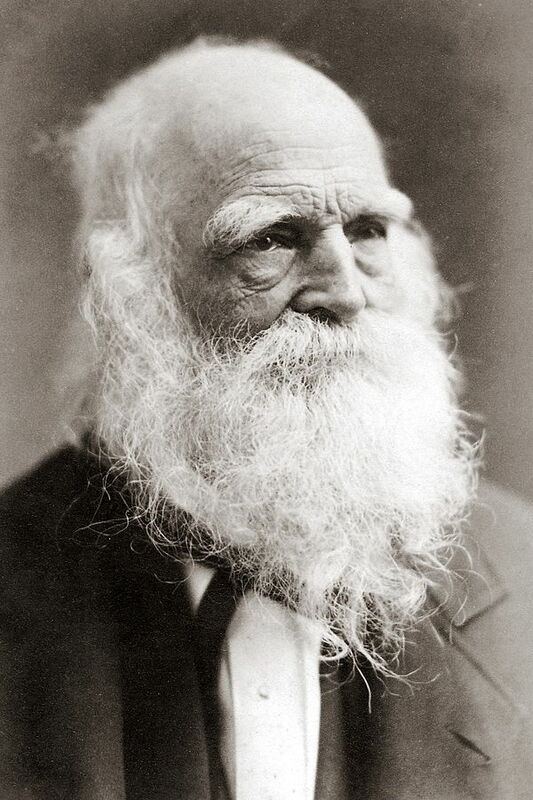 The poem's author, William Cullen Bryant, practiced law in Great Barrington, Massachusetts, from 1816 to 1825 to support his family. He was not happy in the work as it kept him from his composing. Eventually, he became editor of the New York Evening Post which had been established by Alexander Hamilton. Under Bryant's guidance the newspaper became one of the most respected in New York City. He supported the right of workmen to strike for better wages and conditions and also defended religious minorities and immigrants. He was a believer in the abolition of slavery. Byrant became a supporter of Abraham Lincoln and introduced him at Cooper Union in New York. The speech at Cooper Union made Lincoln a national figure and helped pave the way for his nomination as the Republican candidate for the presidency in 1860. It should be noted, Athol Brown later became city editor of the Galesburg Evening Mail and published some of Sandburg's pieces. They appeared intermittently and were given the title “Inklings and Idlings.” The name has been continued as that of the quarterly newsletter of the Carl Sandburg Historic Site Association.